Henry County Schools, as part of its district vision and as a Next Generation Systems Initiative participant, is redesigning all 50 of its schools toward a personalized, competency-based model of learning. In a personalized learning model, it is essential to focus on the feedback students get on their work and progress and to measure their ability, willingness, and mastery at responding to that feedback to advance learning. Through aligning feedback protocols, the district believes that students will gain a deeper understanding of their work, have greater ownership of the process of progress toward mastery, and grow in 21st century skills of communication, collaboration, critical thinking and creativity. The project’s goal is to improve leader, teacher, and student capacity to analyze practice turns, provide effective and timely feedback, and track data collected from feedback to determine student agency. The district is piloting a feedback process and student and teacher training, using a locally-developed Learner Profile tool, in 15 pilot schools. If we develop effective feedback protocols, provide systematic professional development on them, and create calibration sessions, then we can transform teachers' and students' use of feedback across the district. By connecting that process to a systematic method of collecting and analyzing data regarding the feedback received and how it was acted upon, we will positively impact student achievement and agency. Henry County Schools has been on the path to personalized learning for nearly 24 months. Throughout that time they have been searching for ways to measure student success that go beyond traditional standardized testing and surveys. The work that the ALP community is engaged in has the potential to redefine how the district measures success for students and schools, and also has the potential to influence evaluation policy for students and teachers. They are honored to be thought partners as they examine the ways to increase and assess student agency, collaboration, creativity, critical thinking, and communication. 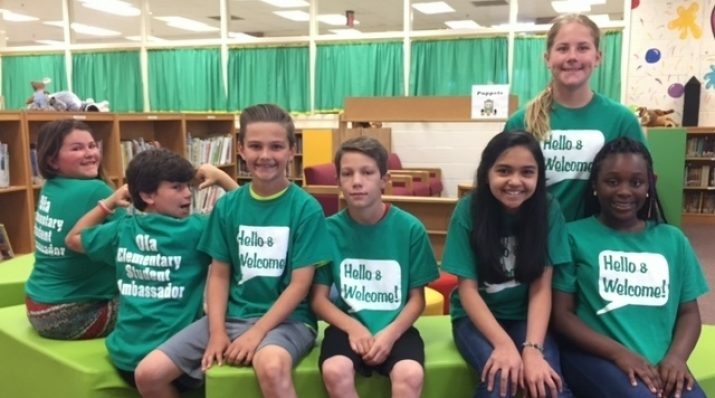 Learn with Henry County Schools through their blog at https://makingfeedbackmatter.wordpress.com/ and on Twitter with the hashtag #makingfeedbackmatter.